Add impact to your post-holiday sale! 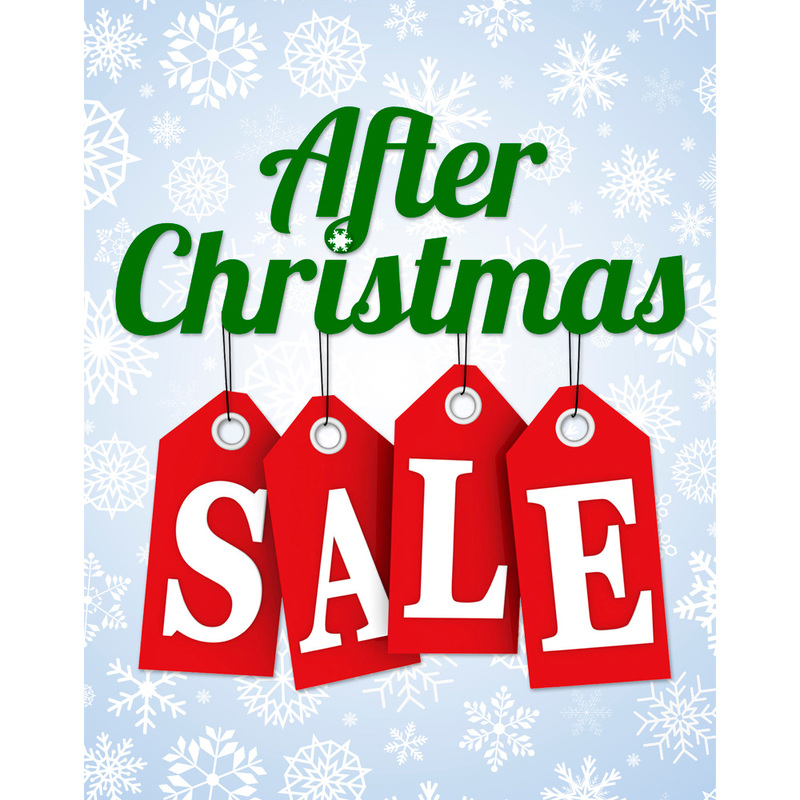 This After Christmas Sale sign is the perfect way to economically highlight your sale throughout your store. Attach it to the wall, in a poster sign holder at the front of the store or in the window for the extra punch. Sometimes, the best Christmas retail store supplies are for post-holiday sales. For additional options, we ask you to take the occasion to shop our comprehensive collection of Christmas retail store supplies at Specialty Store Services today.